If you are looking for a hospitality business for sale you came to the right platform. At GMO we often offer a wide range of hospitality businesses for sale and these include cafes, restaurants and bars. If you are looking specifically for lodging businesses, please have a look at our accommodation businesses for sale. 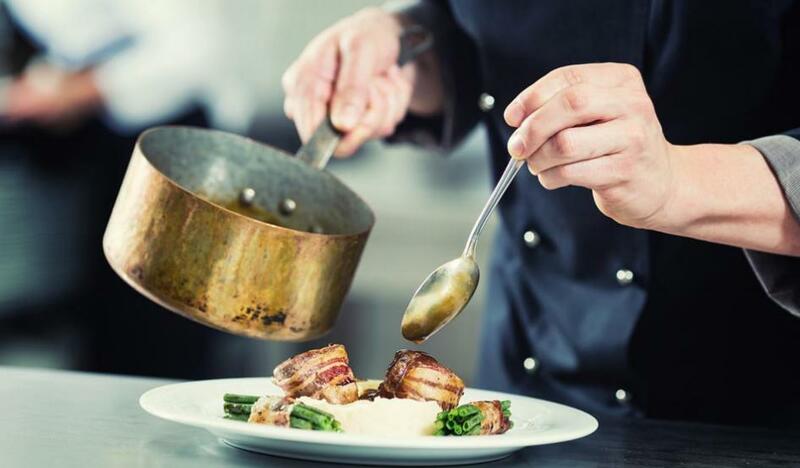 Not only do we offer hospitality businesses with a great potential we also provide the best guidance that will smoothen the buying process and subsequent takeover. When living in Western Australia it’s so easy to forget how breath-taking our state is. Those who recognize its beauty also see the huge potential for thriving business opportunities. In the Perth metro area, we have a portfolio of restaurants, lunch bars, cafés and bars for sale. Not only do we have great opportunities in Perth, but also across WA we frequently have great properties with high potential in our portfolio. If you want to realize your dream of being your own boss and sharing our great state with the rest of the world, buying a hospitality business might be exactly what you are looking for. GMO is WA’s premier broker when it comes to buying an established hospitality business. Having assisted in the sale and purchase of countless hospitality businesses over the years we are armed with the expertise to ensure your dollar is maximized, your process is smooth and most importantly, that your future is profitable. Jim Goodwin is a founding partner at GMO’s business brokers and one of our top brokers in the hospitality industry. Damien Newnham is GMO’s managing director for over 15 years and holds extensive experience as a business broker in the hospitality sector. Gary Murphy is one of Perth’s most successful business brokers with over 28 years of experience and selling more than 300 businesses. Gary’s expertise lies in several sectors, amongst them the hospitality sector. Con Mast has an incredible eye for detail and gained extensive knowledge in the brokers’ world over the past 30 years. The hospitality industry is one of the sectors Con is very experienced in. Daniel Ashton is a born entrepreneur and experienced business broker. The hospitality industry is one of his expertise and you can be assured to be in good hands when working with Daniel. Renzo Deleo is Perth’s hospitality industry expert. Besides that, Renzo is a respectable hospitality business owner which is underlined by the many awards he and his businesses won over the years. Murray Brown holds an award for business broker of the year. Amongst his specialities is the hospitality industry. Lynda Armstrong exchanged her hospitality businesses for a career as a business broker. Specializing in hospitality businesses in the South West region of Western Australia, Lynda is your best pick for buying into the hospitality industry in that region. There are many things for prospective hospitality business owners to consider when undertaking their purchase. Such as why is the business being sold, are there any trends in business sales, what are the existing fixed and variable costs? Further to this, you will need to understand any potential liabilities such as outstanding debts, owned assets, leasing arrangements or intellectual property and current business structure. Education regarding the legalities of owning a hospitality business in Perth or Western Australia is imperative, you will need to ensure you have the correct food business license with your local council, understand the differing food business classifications and ensure potential staff undertake basic train to ensure they adhere to all licensing laws. The café scene in Perth and surrounds is booming with bursting venues lining the streets for breakfast, brunch and lunch. Ranging from modern, urban style set-ups to traditional Asian inspired venues and some of Australia’s best coffee (watch out Melbourne). It’s become the norm for locals and tourists to seek out new, exciting and hotly spoken about venues for their next outing and such is the opportunity for potential hospitality business owners to take their potential project to the next level. Perth and surrounds restaurant scene is well and truly thriving, with access to some of the countries best produce, up and coming chefs and stunning locations. From fine dining to traditional cuisines Westerns Australia’s consumers are always on the lookout for their next delicious meal and hospitable experience. With this in mind, there is an incredible opportunity to take the reins of existing hospitality business and watch it thrive.